Security personnel have many different jobs. Many times people who work in security can find themselves in danger from people around them. These threats usually comes from close area and involve shooting or stabbing, for this reason when protecting VIP he and his security should remain discreet and out of sight. Body guards need to guarantee their safety and their client’s. When choosing the right bullet proof vest for the job it is important to know the threats you be faced. VIPs security operatives usually require close protection, including scan the area for threats. Bodyguard need to be prepared to act fast in close quarters and aware for his surrounding. If security team operates in crowded area than a knife and spiked weapons may be used against them. 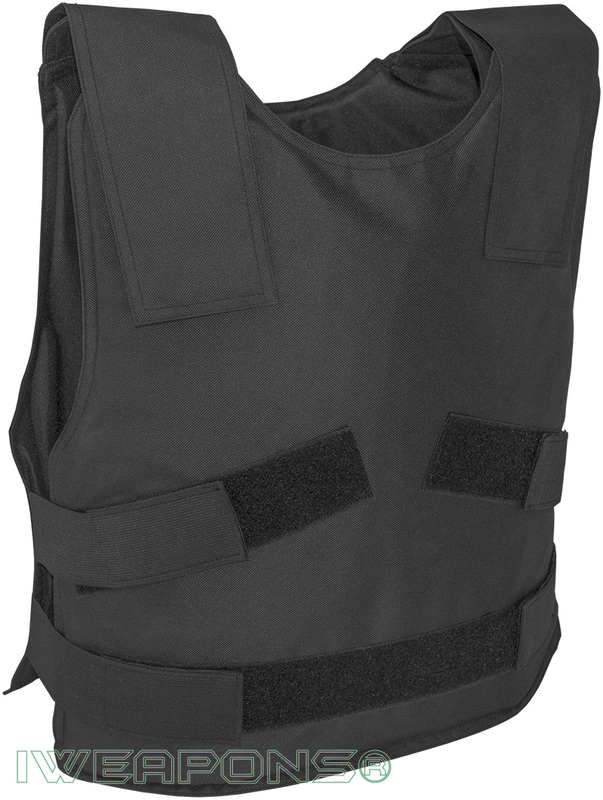 For this they need to use stab-resistant vest, some vests can be both bullet-resistant and stab-resistant. When the objective is VIP protection, it means the VIP also should use body armor, although security team usually use overt bulletproof vest the VIP it self will use covert bulletproof vest. Covert bulletproof vest is concealable vest and may be used under clothes. This vest is lightweight and has internal mesh for extended periods use. As the VIP should remain discrete as possible, the bullet proof vest need to be partially of fully concealed. When security operates in dangerous situations, everyone should use ballistic protection as the attack can happen any time without any warning. In some cases security team can add plate carrier for hard armor plates with level III and IV that offering ballistic protection against high caliber bullets and even armor piercing rounds. But a plate carriers are not concealed, heavy and uncomfortable when used for for long time periods. This bulletproof vest designed to be used by the VIPs as it provide soft armor level IIIA protection while stay concealed and comfortable.